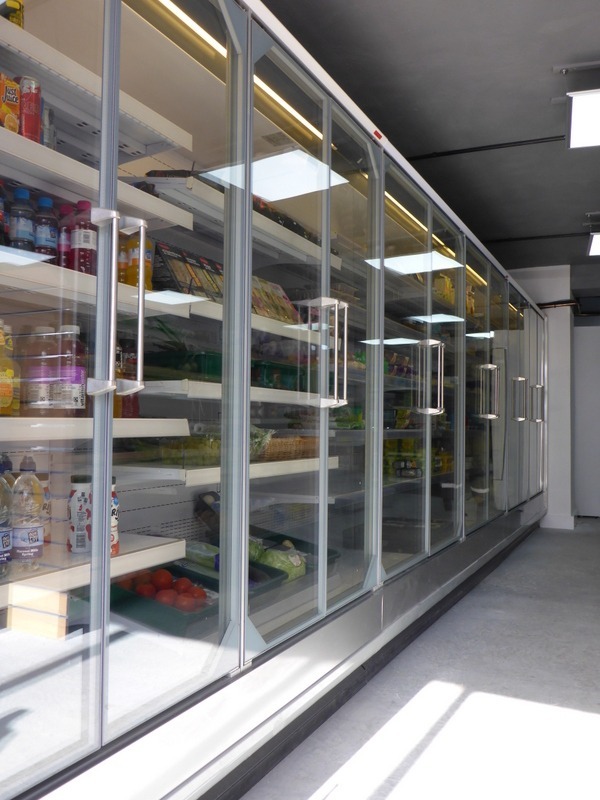 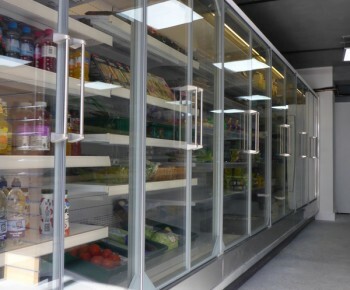 Glass door display multidecks offer a saving in energy costs of 40% to 50% in comparison to a display the same size without doors. 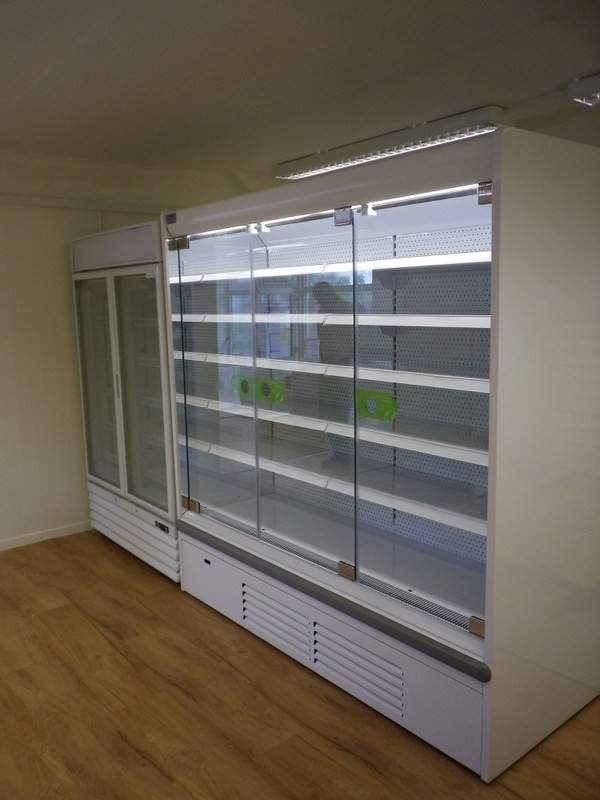 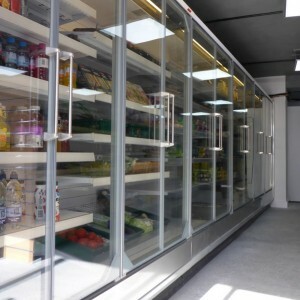 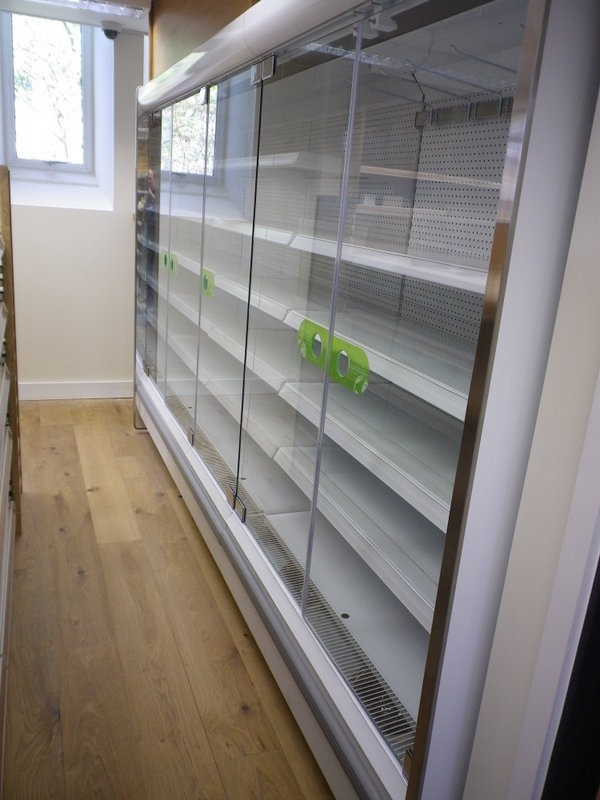 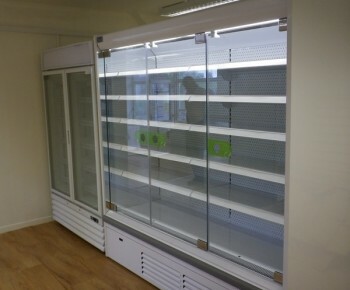 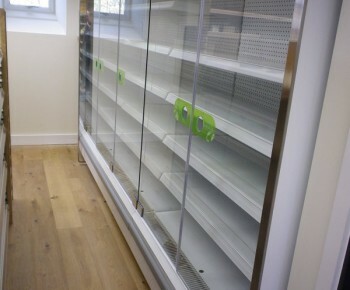 Due to energy savings glass door displays are proving very popular with our customers. 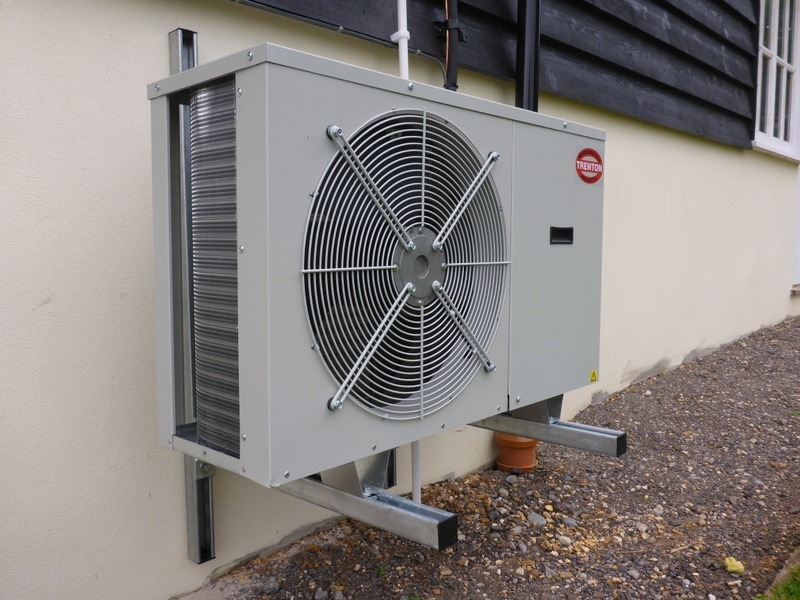 We install with remote low noise low energy condensing units. 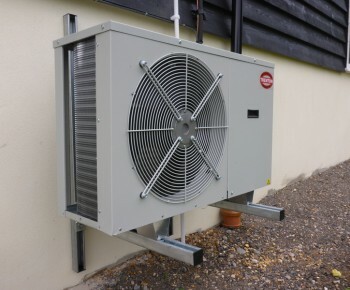 Tax relief is available on total price of install!